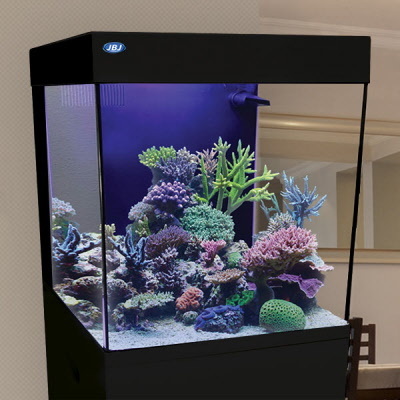 This new stand by JBJ is impeccably designed to fit the latest 15 Gal Cubey tank in size, form, and function. 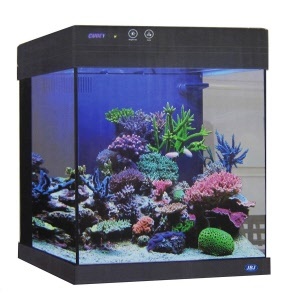 The pieces are made with durable, high-density fiberboard with a smooth, high-gloss black finish to add a beautiful look to your aquarium display. Rubber cabinet feet make a steady base for your tank setup. 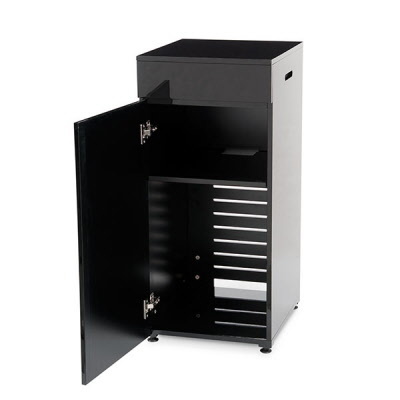 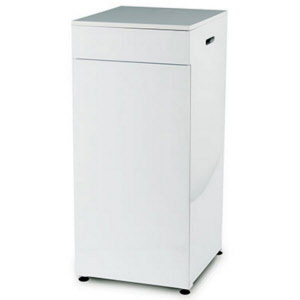 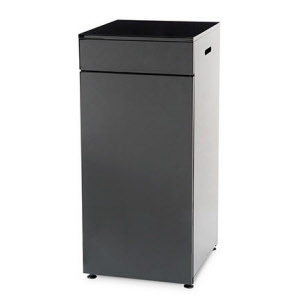 The stand features ample storage space with a vented back panel to offer sufficient air flow for a chiller. Plugging in your aquarium and hiding power cords is easy with the stand’s pre-cut cable ports.